We live in a fast paced world and we don’t have the ability or time to invest in watching shows on TV anymore. This is why there are now a lot of applications which will allow you to watch TV shows directly from your smartphone device. 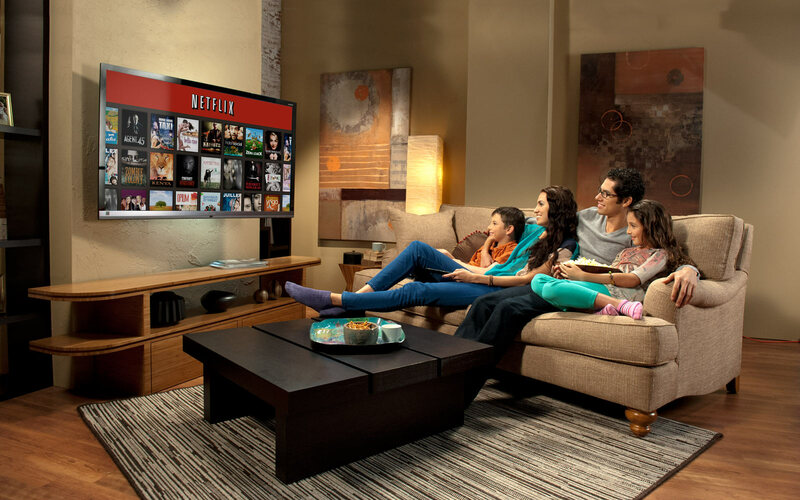 Netflix is a popular application that allows you to watch various shows for just 7 dollars per month. Once you pay the sum of 7 dollars representing the monthly subscription, you will have access to thousands of shows and movies directly from your smartphone. You will be able to watch the Netflix original series such as Orange is the New Black. The movies/shows that you watch will be marked as “already viewed”, this will let you know if you’ve already watched a show. Netflix comes with a huge database of content, tones of shows and movies. You can download the application on your phone and tablet. The downside of this application is that you will have to pay a monthly subscription and you will need a Wi-Fi network to stream it. Some users have reported it crashing every now and then. Netflix doesn’t have access to the current season of shows in it’s lists, so you will need to wait for the next season to end before it gets added. However Hulu generally has a very up to date list. 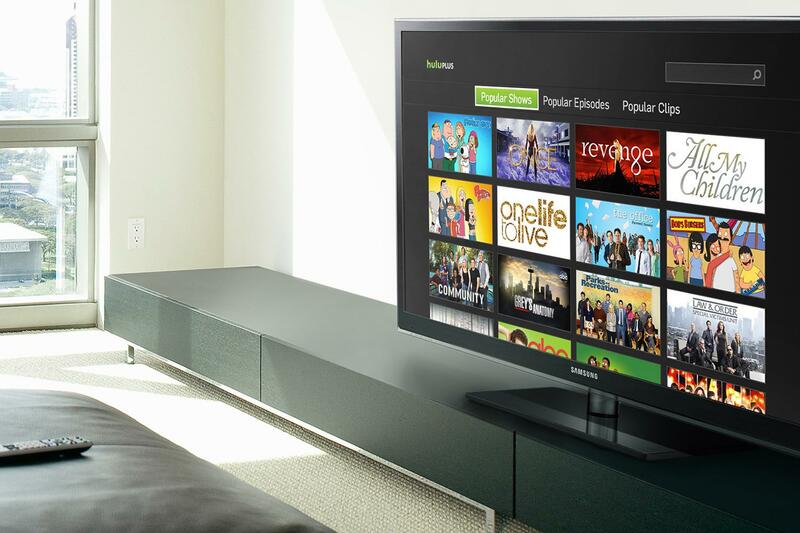 By signing up to Hulu Plus, you will have access to a lot of TV shows and archieves. Hulu comes with many genres of movies, contemporary and classic films etc. The application has access to the current seasons of the shows, over 100.000 episodes. 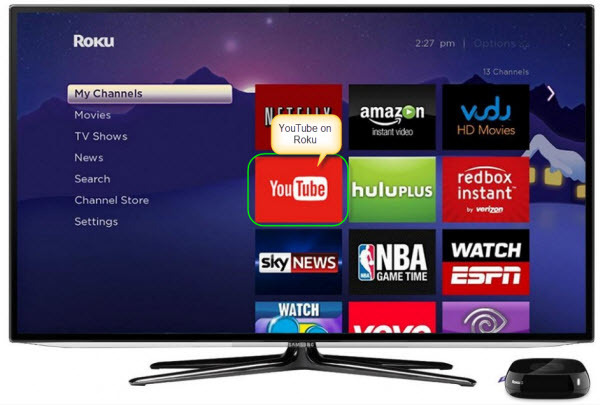 It allows you to view a lot of shows including the ones from Cartoon Network and Comedy Central. The downside of the application is that each video comes with commercials, you will need to pay a subscription and you will need a Wi-Fi connection to use it. If you love TV shows such as Game of Thrones, Silicon Valley or True Detective, then you should install these two applications right away. 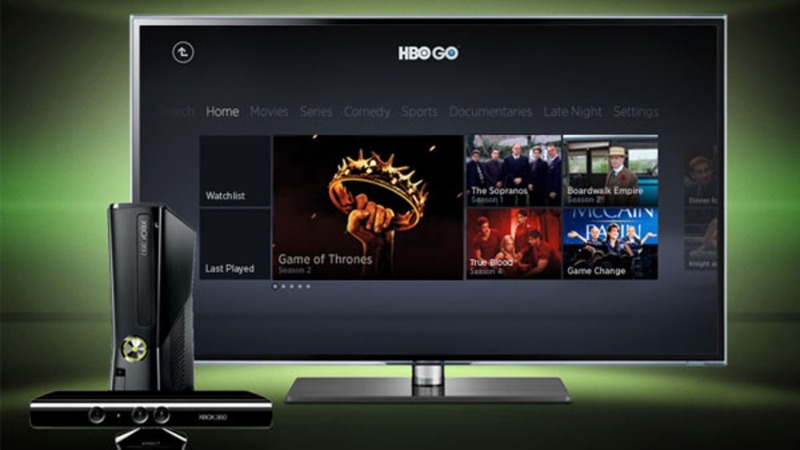 There are many shows you can watch using HBO Now and HBO Go. First of all, you will only have access to HBO Go if you have a subscription to the channel via your cable provider. In other words, if you have HBO Go in your home, you can install this application and watch the TV show directly from your smartphone. HBO Now was recently released costing 15 dollars per month. However, in exchange for the 15 dollars you will have access to all there movies without having cable. HBO Now is available for Apple, but it will be released for Android soon enough. HBO Go and HBO Now give you access to all HBO past and present shows, hundreds of movies and a lot of documentaries. The downside of HBO Now is that it’s not yet available for Android. The user interface is not as intuitive as expected, but you will get used to it sooner or later. If you haven’t heard about YouTube, you may be living under a rock. YouTube is owned by Google and allows you to view movie trailers, funny videos or even funny pranks that users have uploaded. If you are not in the mood for movies and TV shows this is when YouTube come in handy. Just open the application and search for “pranks”, “funny videos with animals” or anything you can think of. Watching videos on YouTube is totally free and it contains all kinds of videos. You can also upload videos for free and even earn money if you have a lot of viewers. One of the most annoying things on YouTube is that you will notice ads appearing before or during videos. If you are a fan of Seinfeld, then you should install this application right away. Crackle has every season of Seinfeld for free, which was one of the best TV series out there. However, new movies are released very often. You won’t need to pay anything to watch Anaconda or Step Brothers. 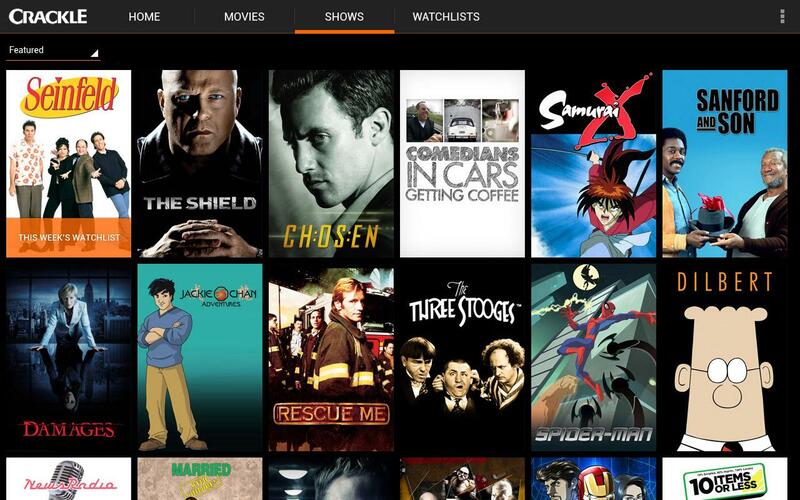 Crackle is totally free and there are many free TV shows added frequently. This is the only application that allows you to stream Seinfeld for free. The downside of this application is that its search function is not working properly. The application also functions better when using a WIFI connection. Previous articleHas The Bitcoin Ledger Eclipsed The Medici System?